The College of Staten Island athletics program celebrated another great year that was this evening, dishing out over 60 awards at its annual awards banquet held at The Vanderbilt at South Beach in Staten Island, New York. 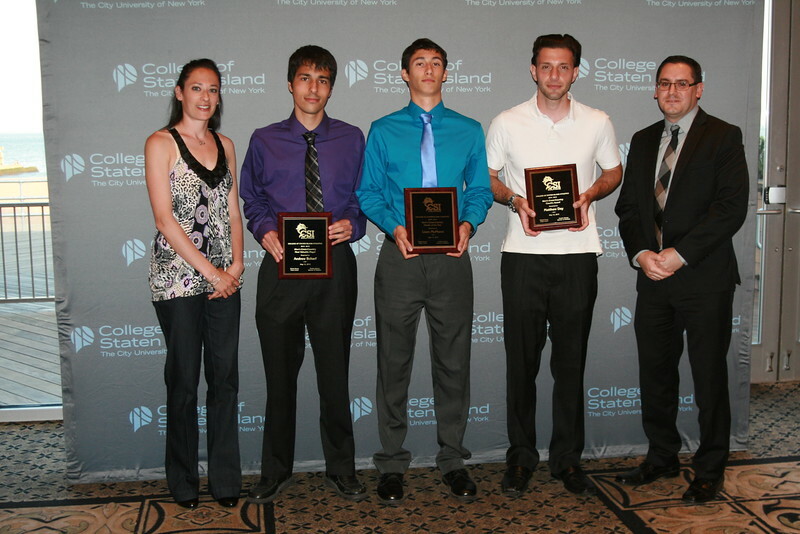 The annual event recognized the top performers and other distinguished award winners spanning CSI's 15 intercollegiate programs. Photos by the Athletics Office.